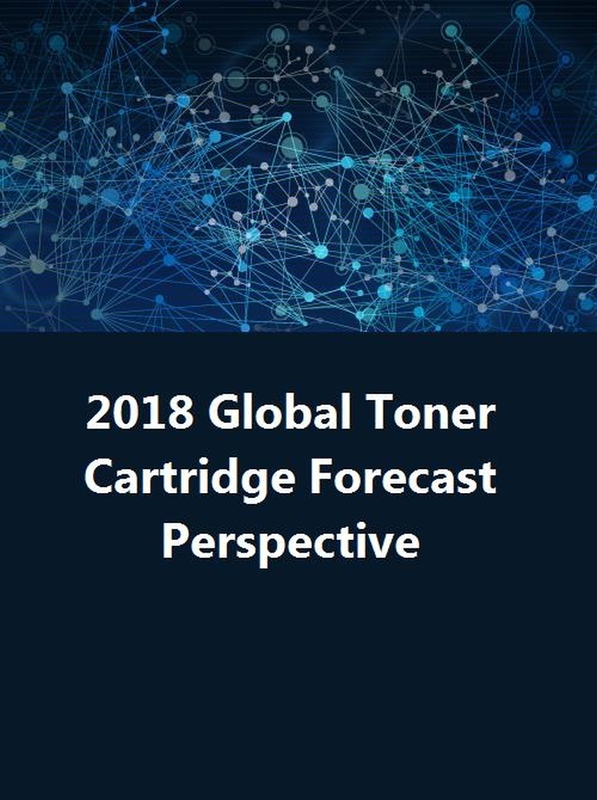 Virtulytix has released its 2018 Global Toner Cartridge Forecast which sizes the global toner cartridge market at approximately $60 billion. The global forecast shows that 30% to 33% of monochrome cartridge shipments have been captured by aftermarket suppliers. Yet OEM suppliers have retained above 75% of the monochrome cartridge revenue. In colour toner cartridge shipments Aftermarket suppliers have captured only 13% of the shipments by 2018 and while OEM suppliers have enjoyed an above 90% share of colour cartridge shipments and revenue these shares are in decline. Virtulytix foresees the relative monochrome share trends continuing, however, OEM colour shipments and revenue will continue to decline as aftermarket suppliers increase their technology assets and provide print quality rivalling the OEM suppliers.